Perhaps you simply need a steer in the right direction – if so our Helping Hand service is what you are looking for. Initial telephone call – Let’s have a quick chat to understand what you are trying to achieve and how we best use the consultation time. 4 hours consultation time – A morning or afternoon spent at your home. This is not an exhaustive list, you can choose exactly how you would like to spend the time. Please get in touch and we can get started on creating the perfect space that works for you. 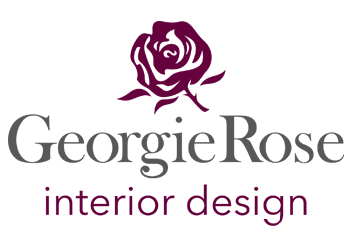 2016 GeorgieRose Interior Design, Cheltenham by Angela Colley.